Rain or shine you can count on them. 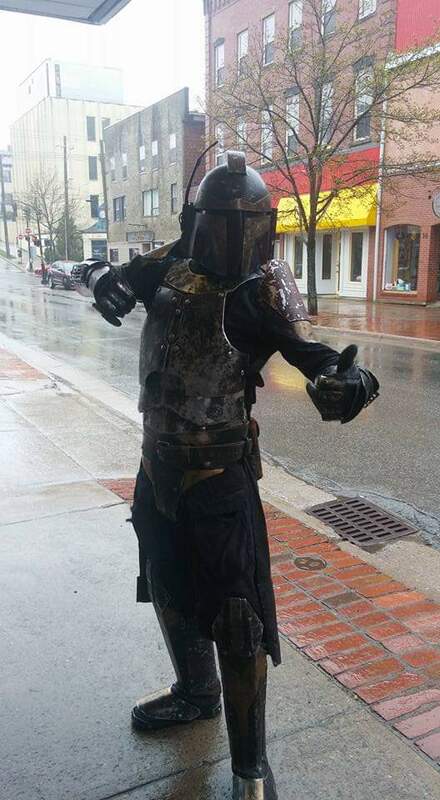 After a convention a couple of years ago I decided I wanted to join the Mandalorian Mercs. 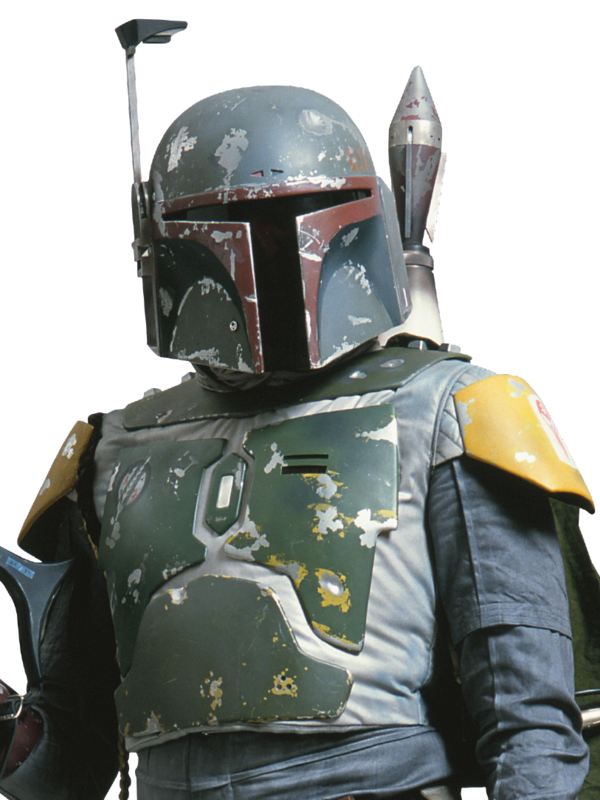 It’s a costume club for fans of Star Wars, specifically Mandalorians (like Boba and Jango Fett). In addition they are a non-profit who raise money for great causes. Our local group is full of wonderful people I’ve met over the years that are so infectious in their love of Star Wars, cosplay, and helping people I just couldn’t resist the urge to join in! I started looking for plans and drug a good friend of my into the adventure too. While the rest of the local group has painstakingly made their armour out of metal I chose to go 3D printed. I have the gear and knowledge for that route. And could always upgrade to some metal down the road! The first step towards this cosplay will be our buckets (helmets). 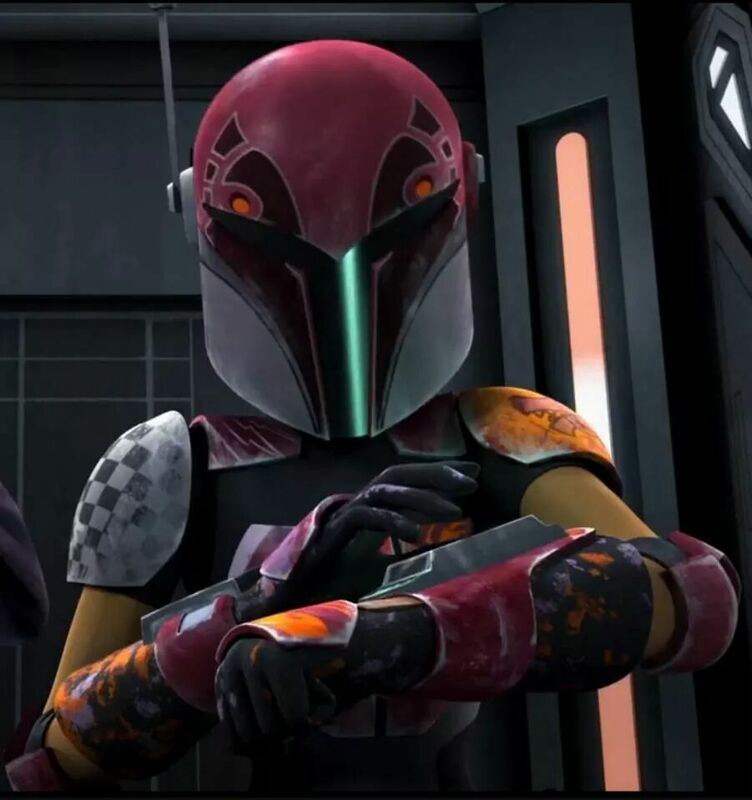 I’m going with the owl eye style made famous by Sabine Wren on Rebels, while my buddy will be going with the classic Boba style. A big problem I kept running into was, how do I size the files to ensure they’ll actually fit on my head? I posed this question to another cosplayer and fellow 3D print enthusiast who has already done it. He told me about using an Xbox 360 Kinect camera and some software to 3D scan my head! Then it’s just a matter of dragging scan and the file for the bucket into 3D builder and making adjustments before moving to print! After a length of time fighting with Windows 10 to work with the Kinect I got everything setup. Then with the help of my wife I got my head scanned in using Skanect and was able to export a low poly version of the model. The free version allows 5000 faces, but the original scan was 350,000! Now I just have to do some tinkering to adjust the size of the bucket file to the size of my head and I’ll be ready to start printing! Getting the sizing where I feel it correct has been harder than expected, but I’m sure I’ll get it sorted. My head scan next to the 3d file of the bucket in 3D builder. Max Headroom.. opps showing my age, thats pretty neat my friend.